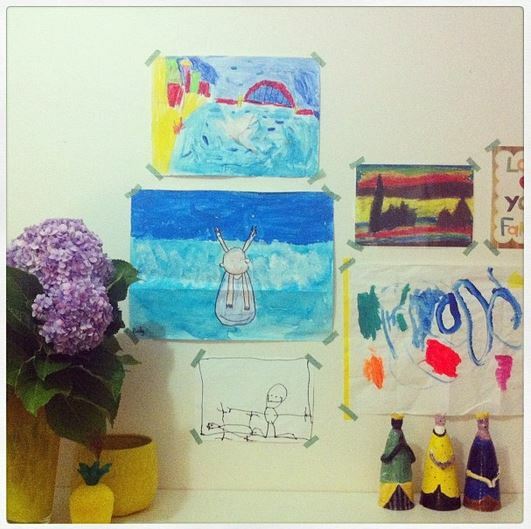 I have had a pile of kids artworks sitting in our foyer awaiting framing and hanging forever. This week I finally acknowledged I will never find the time for that, so have resorted to this fab quick fix washi tape solution. I’m loving it and think it suits our casual little home perfectly. What do you think? 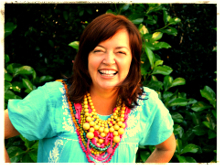 We have loved Tamara and the gorgeous Jellystone Design silicone jewellery and teethers since she and her business partner launched 12 months ago. We are preeeetty sure you will love her story and her goodies too. But don’t say we didnt warn you … you might just want it all! Tell us about you, fabulous you! 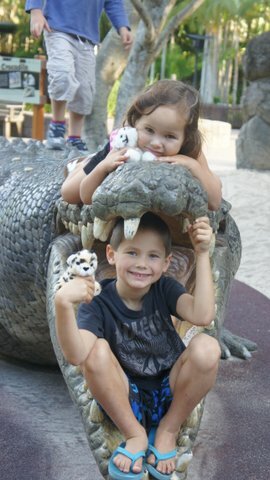 I live in Port Macquarie, on the Mid North Coast of NSW, with my husband and 2 children, Master 7 and Little Miss 5. Life is very busy. 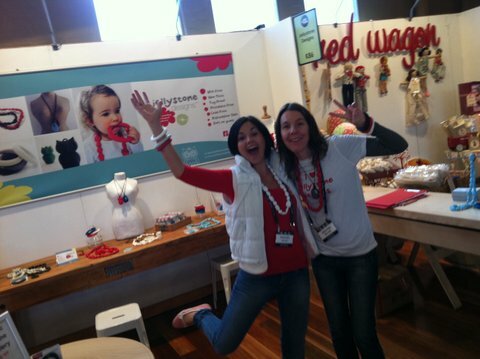 Both my husband and I run our own businesses, mine being Jellystone Designs (silicone jewellery for all ages and stages) which I run with my business partner Natalie. Natalie and I first met when we gave birth to our kids 8 hours apart – my first and Nat’s third child – and shared a hospital room together. After 5 days of rooming together, and getting along famously, our first business “Forwalls – removable wall decals”, was born. The business was very successful but the pressures of young families saw us sell up to focus on our children. Years later after the kids become a little more independent Natalie got itchy feet and developed Jellystone Designs. After a cuppa together one day we become business partners again. 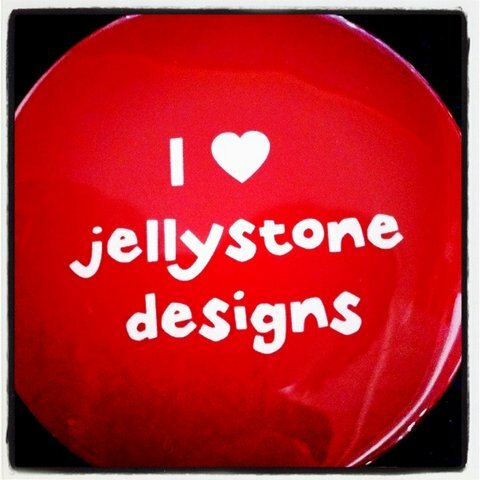 We launched Jellystone Designs together in August 2011 at Kids In Style trade show and now 12 months on we distribute to 6 countries and have over 100 stockists in Australia. We work 5-6 days a week, but we absolutely love it! You know what they say… if you love what you do you never really have to work a day in your life! My mother. She is the most amazing woman I know, and I’m proud to say she is also my best friend! She is a very happy, energetic & enthusiastic woman, who always puts others first. 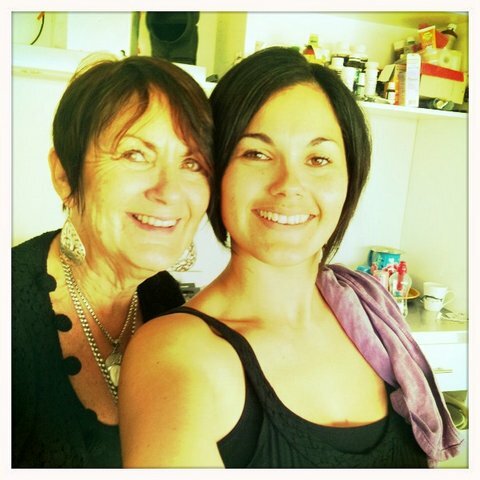 She is nearly 60, just became a qualified naturopath and has recently opened her own clinic. Nothing can stop her achieving her dreams. If I turn out to be half the person she is I will be one happy woman! I get to read lots of great blogs with my business, and we have so many great bloggers writing about our products. I don’t necessarily follow certain blogs, but I am a huge fan of pinterest! You can always be sure to find some inspiring ideas there. What spare time?? Being a full time mother of 2 with my own company is a sure sign of minimal spare time! But when I do manage to find a little I love to socialise and throw dinner parties with my friends. But my favourite thing of all would be getting lost in my own world as I redecorate rooms and rearrange things throughout my house! I would love to say living in China, managing our company from a central hub! But I am happy to be managing it from anywhere if it is going that well in 5yrs time! Sitting in front of my laptop at Jellystone Head Quarters 5-6 days a week or with a vino in hand on my deck! Oh, and also on our website. Want to see more of Tamara’s fabulous creations? 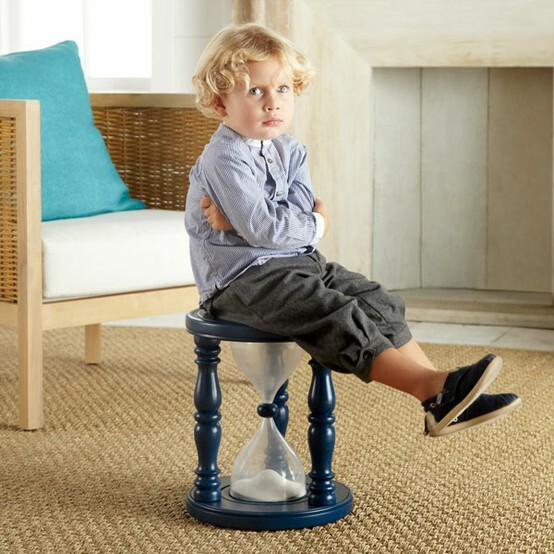 Whether you subscribe to “time out” as a disciplinary measure or not, we think you will like this fab little stool. It could also work a treat for brushing teeth (and heaven knows I am ALWAYS thinking up new ideas to encourage mine to brush teeth for the appropriate amount of time).